Since 2011 I have hosted a Call of Cthulhu game of Halloween Night. Most of the time we have played using Chaosium's 6th Edition Call of Cthulhu System, but this year we decided to try something different. Since we didn't have a copy of the new 7th edition Chaosium Call of Cthulhu game we decided we would check out D20 Call of Cthulhu. Since most of my players would be Dungeons and Dragons veterans, the d20 system came naturally to them, and they were able to help those who had not played many rpg's create their characters. So that was in truth a large reason for our change to D20, but as we played we noticed some important differences between the two. So over all I found that the d20 system gave my players a few more successful actions then I was used to. In terms of set up, d20 system is undoubtedly easier to follow. 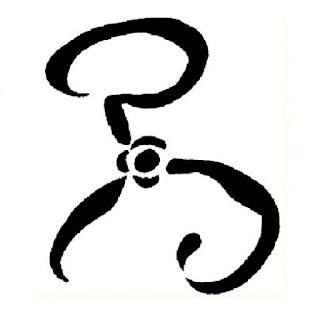 Call of Cthulhu uses a system of rolls and mathematical calculations to create your character, and the d20 system just has a slicker design. Regarding Character depth, and options during character creation. I think Call of Cthulhu beats the d20 system there. The list of skills is extensive and allows you to create a very well rounded and believable character. I was a little hesitant to use the d20 system at first. My experience has been the more powerful the players, the more likely they were to be brazen and bold rather then frightened for their character's lives; which of course, this being horror, I wanted achieve the latter. However I didn't find that was case when I actually came host the game. My players were terrified, and despite noticing that they had more successes among their rolls (as I expected). I didn't notice anything different in their game play. As far as I was concerned both Call of Chutlhu and the d20 system run as smoothly as each other. 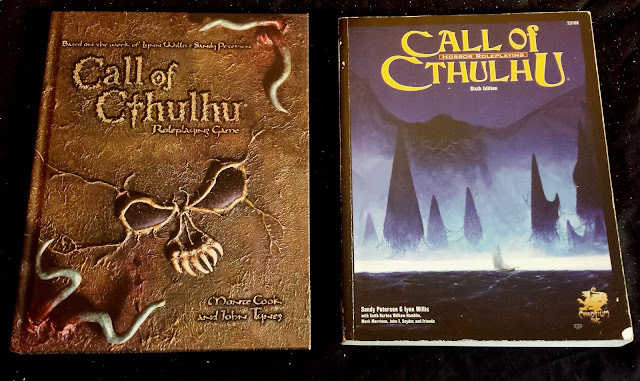 If were to host a long term Call of Cthulhu Campaign, I would use any edition of the Classic Chaosium version. However if you are only interested in dabbling in Call of Cthulhu, for a one-off game or a very short campaign. I recommend the D20 system version for its ease and set up. For our Halloween games the d20 system works perfectly. Although I do hope to us Chaosium's 7th ed to host a full campaign in the future. GURPS: Too Generic, or Just Generic Enough?